Tabitha Proactive Health: How Do You Want to be Remembered? Proactive Health: How Do You Want to be Remembered? One thing is certain – we all want certain memories, experiences and dreams to be remembered for generations to come. One way to build a legacy is to write an ethical will. 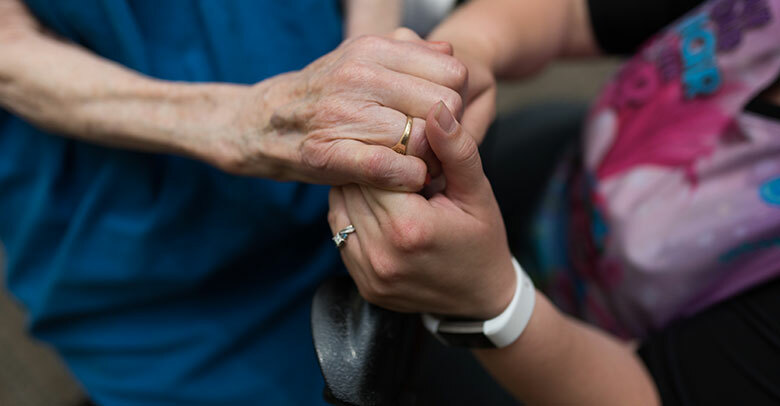 Differing from the traditional living wills, ethical wills allow individuals to express the things that really mattered to them in life, then sharing them with loved ones. Write your ethical will by journaling about experiences, values, celebrations and hopes for the future. Capture them in notebooks or letters. Capture your ethical will by collecting photographs, letters, mementos – be sure to include descriptions of each item. Share your ethical will with family members or friends. Perhaps you share during a holiday celebration, or perhaps you’d prefer the items to be discovered after you pass on. Memories are what builds our values and shapes our lives. Often these legacies are lost before being shared. Take time to reflect on your own memories and share with those you love. Questions about aging? Contact us here or call 402.486.8520 or 800.418.9335. Tabitha Offers Grief Groups, Remembrance Service and Hospice Volunteer Training throughout May. Health Tip: How Does Aging Affect Our Driving Skills? 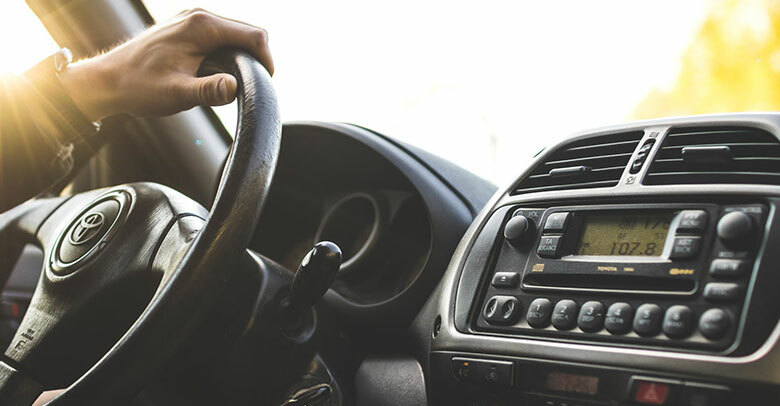 Health changes may affect your driving skills over time, as aging begins to alter your vision, hearing and mobility. Read more. 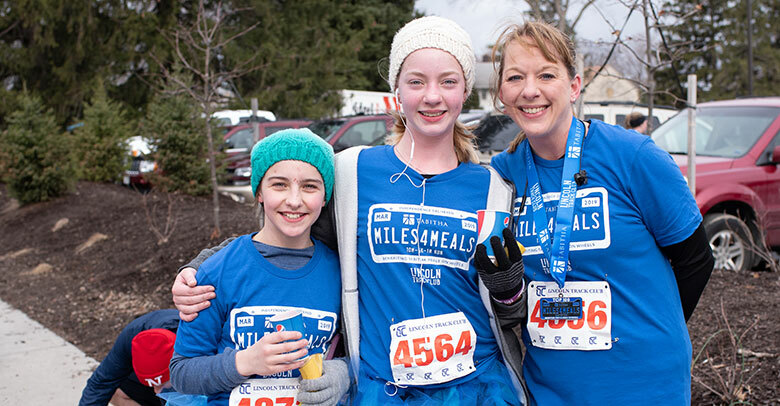 Tabitha, with the Lincoln Track Club, hosted the third annual Tabitha Miles for Meals Run. Runners, walkers and spectators bundled up to support their friends and neighbors who rely on Tabitha Meals on Wheels. Read more. 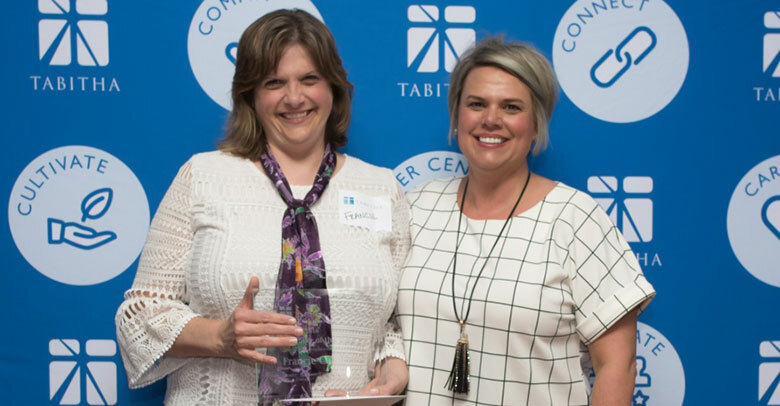 Tabitha congratulates TEAMember of the Year, Francie Cable, a patient care coordinator for Tabitha Hospice who ensures clients and families receive exceptional hospice care services. Read more. Tabitha clinical team members now benefit from another Tabitha Workforce Development project—an in-house CPR lab. Read more. 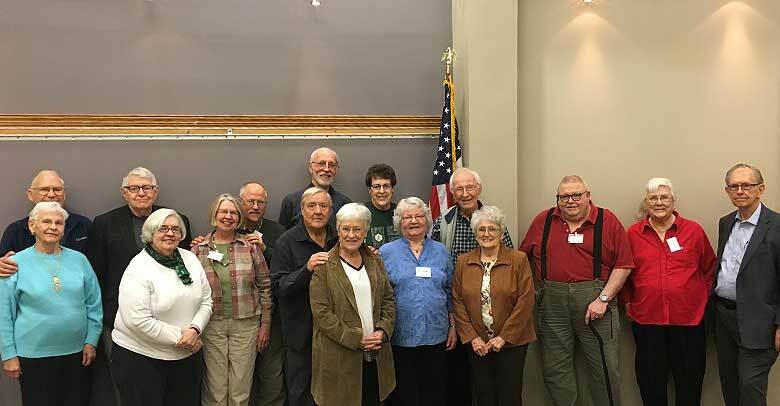 Tabitha, Nebraska’s industry-leading Senior Care provider, offers grief groups and hospice volunteer training throughout the month of April in Lincoln, York, Grand Island, and Nebraska City, NE. Learn more. Tabitha connected a special group of retired Lincoln pastors, missionaries and their wives at the annual Amazing Grays Luncheon. Read more. Health Tip: What Vitamins and Minerals are Essential for Aging Adults? Vitamins help us resist infection, keep nerves healthy and help energize our bodies. 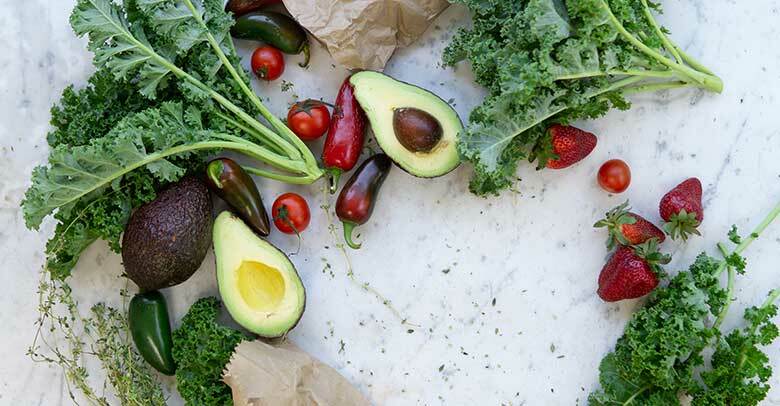 As we age, getting proper nutrients becomes even more important. Read more. Tabitha physical and occupational therapists took their expertise to the next level by adding Lymphedema Therapy certification (CLT) to their skillset. Read more. 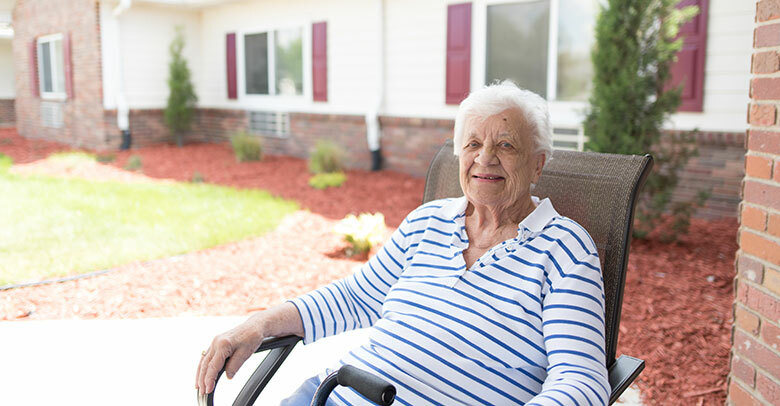 Tabitha’s March for Meals is a monthlong celebration of Tabitha’s Meals on Wheels program, helping 500 neighbors daily remain independent at home. Learn more. 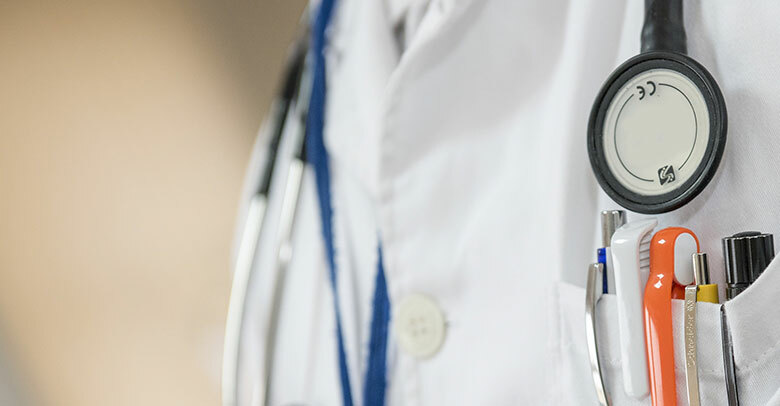 Health Tip: What Do You Need to Tell Your Doctor? At each doctor’s visit, it’s important to be open about your health. Talking about your health means sharing information about how you feel physically, emotionally and mentally. Read more. 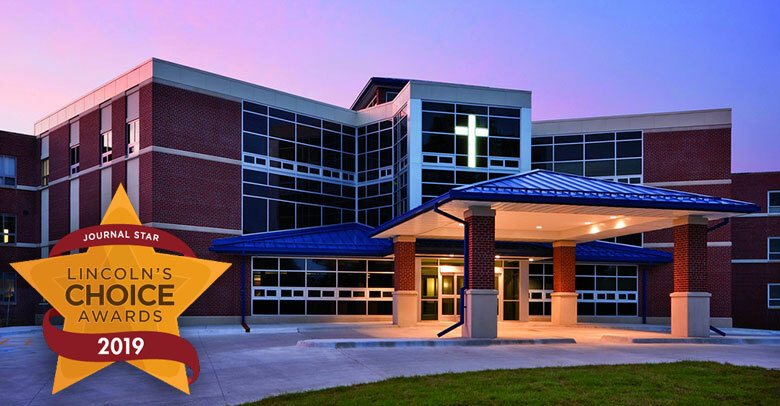 Nonprofit Tabitha is honored to be nominated for Lincoln's Choice Awards for Senior Living, Physical Therapy, Work Environment and Charity/Nonprofit. Please vote Tabitha daily through Feb. 24. Proactive Health: What is Heart Disease? 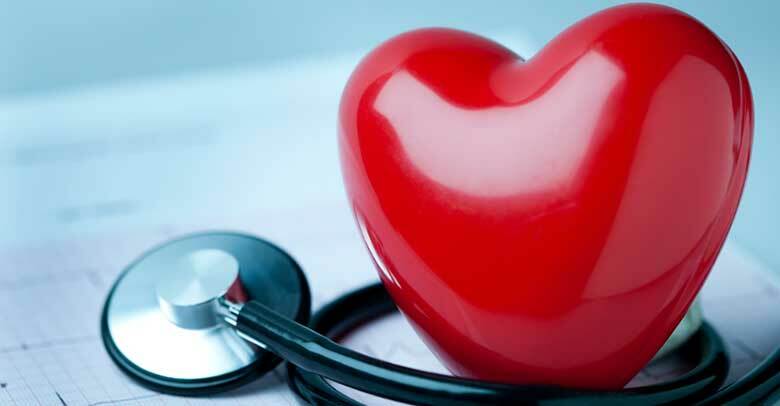 Heart disease is an encompassing term that includes various conditions affecting the heart including coronary artery disease (CAD), congestive heart failure (CHF) and heart attack. Learn more. 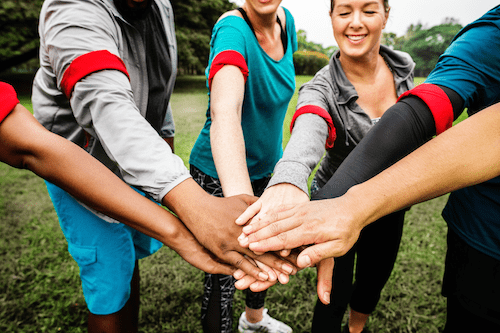 Recent studies have shown how volunteering with people or a cause you care about can actually mitigate depression and anxiety issues. Here's how. 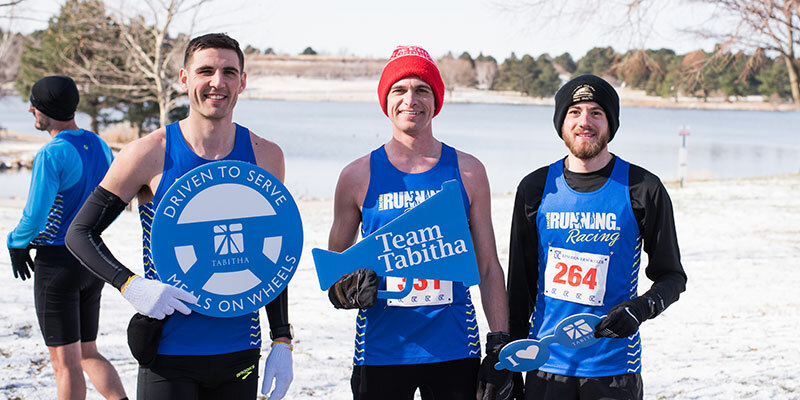 Tabitha is proud to partner with the Lincoln Track Club to present the Tabitha Miles for Meals Run on Saturday, March 30, 2019. See our training plans here.